Create the outdoor oasis your restaurant patio has always needed. 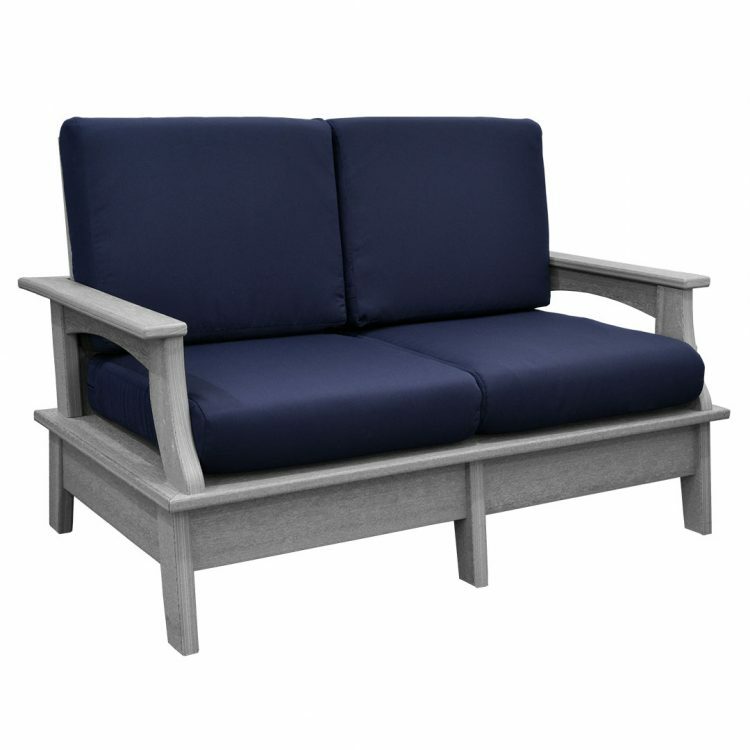 Allow customers to enjoy cocktails with co-workers and food with friends in your beautiful outdoor area while sitting in the lap of luxury in the Monaco Collection. 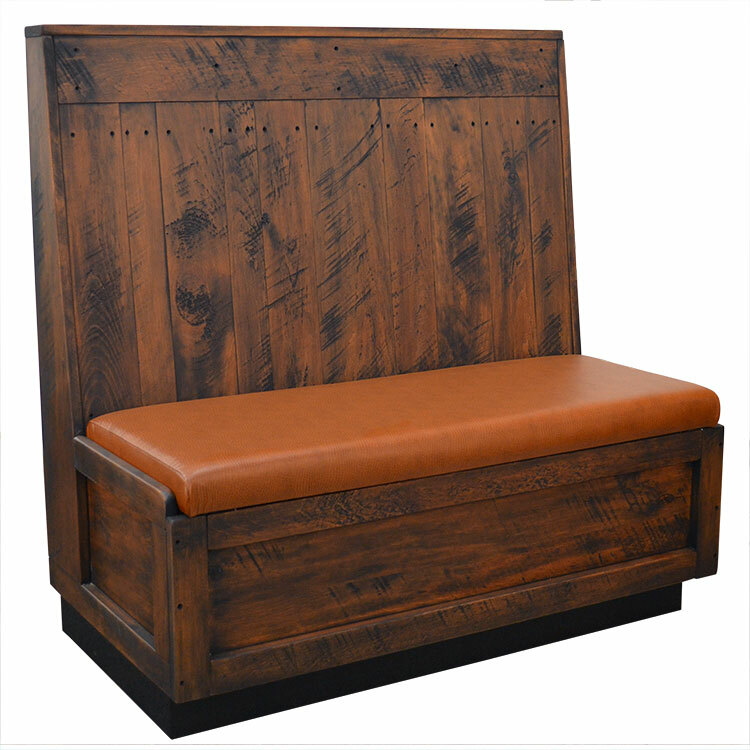 The Monaco Collection is our brand-new deep seating line that consists of a chair, love seat, sofa, ottoman, coffee table, and side table. 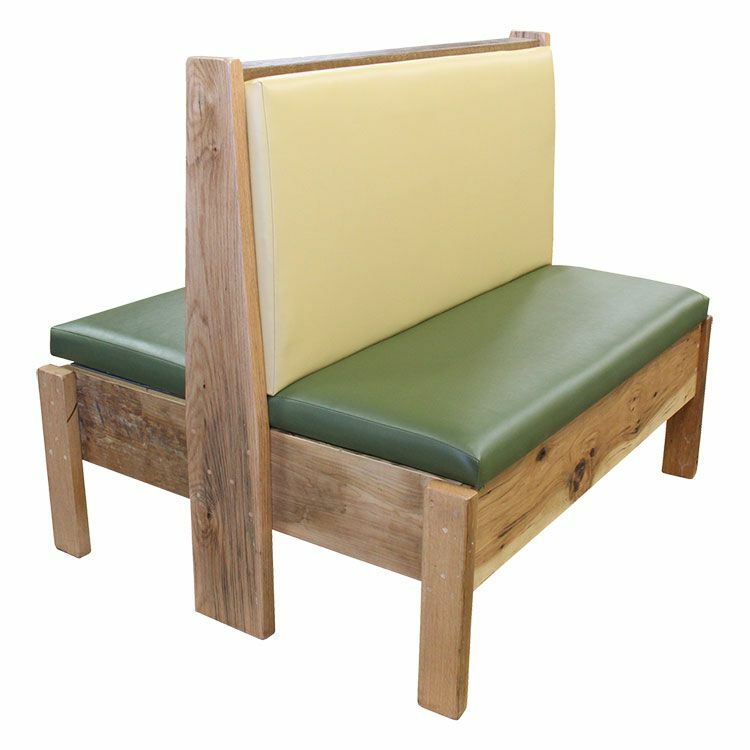 Each seating option comes with your choice of seat and back cushion. The ottoman also comes with a cushion so you can match! 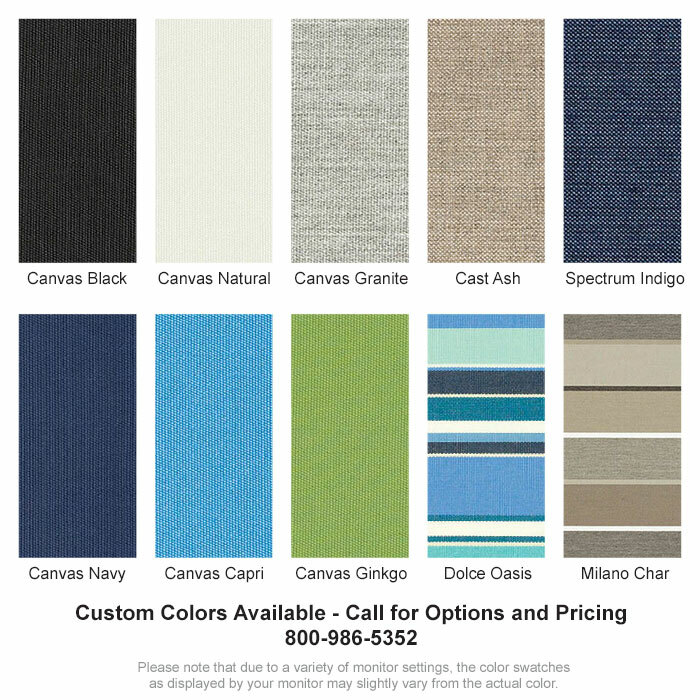 Choose from our selection of 10 stock Sunbrella cushion fabrics. These cushions are made from solution-dyed acrylic that is fade resistant and durable, perfect for commercial environments. 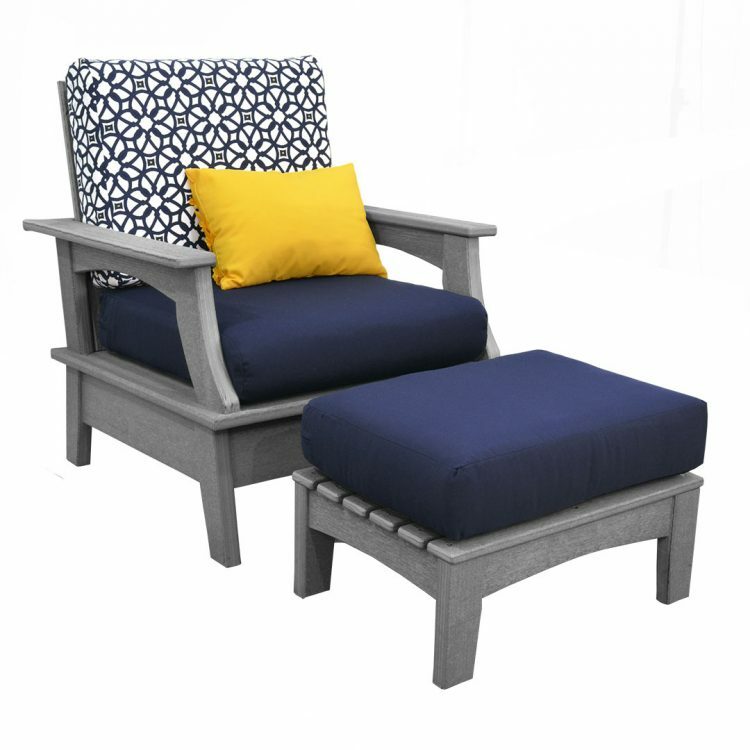 Custom cushions are also available for purchase to your deep seating set. 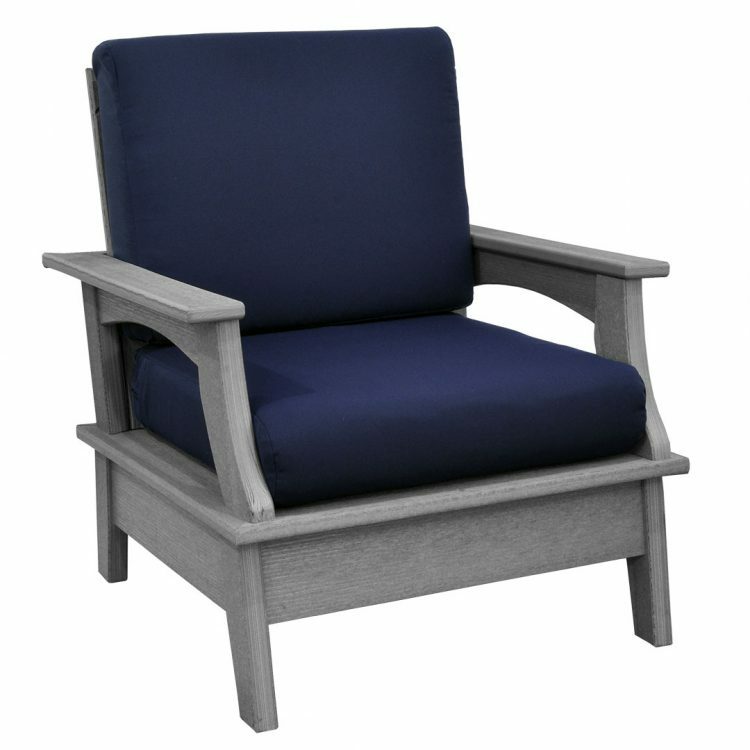 The Monaco Collection features aluminum bracing on its poly lumber frame for extra strength. 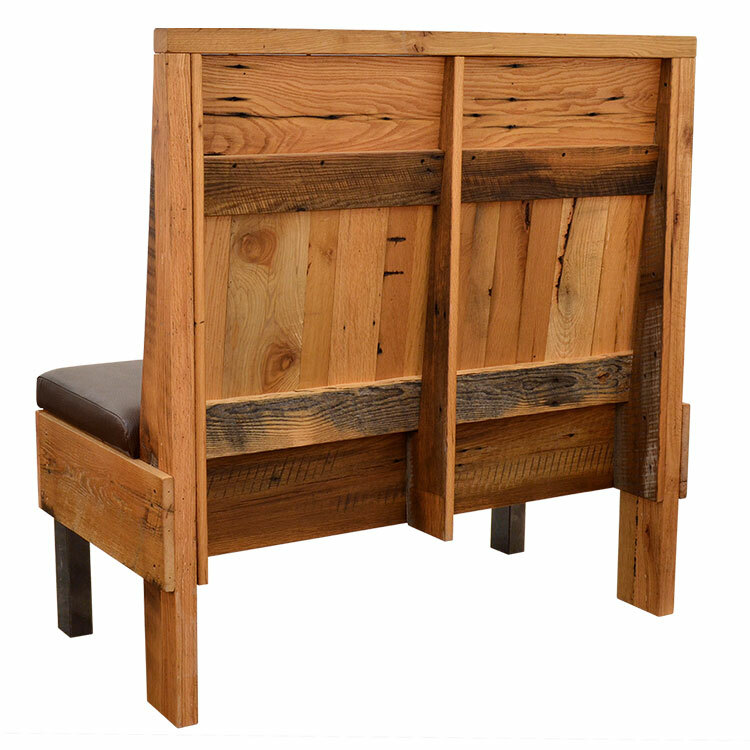 Because this collection has poly lumber construction, it’s easier to maintain and your staff will thank you! 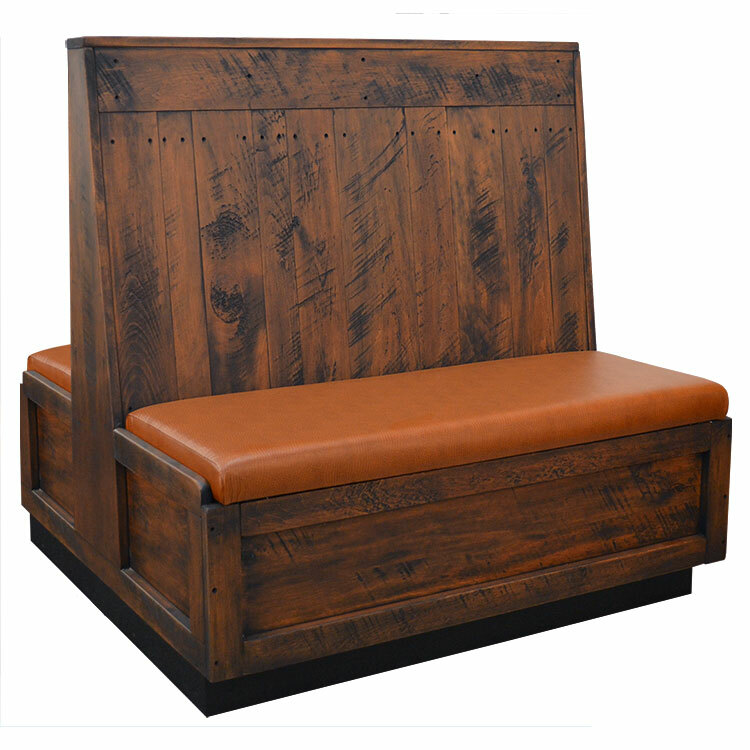 This deep seating collection can be made in over 20 poly lumber colors, including five wood grain options. 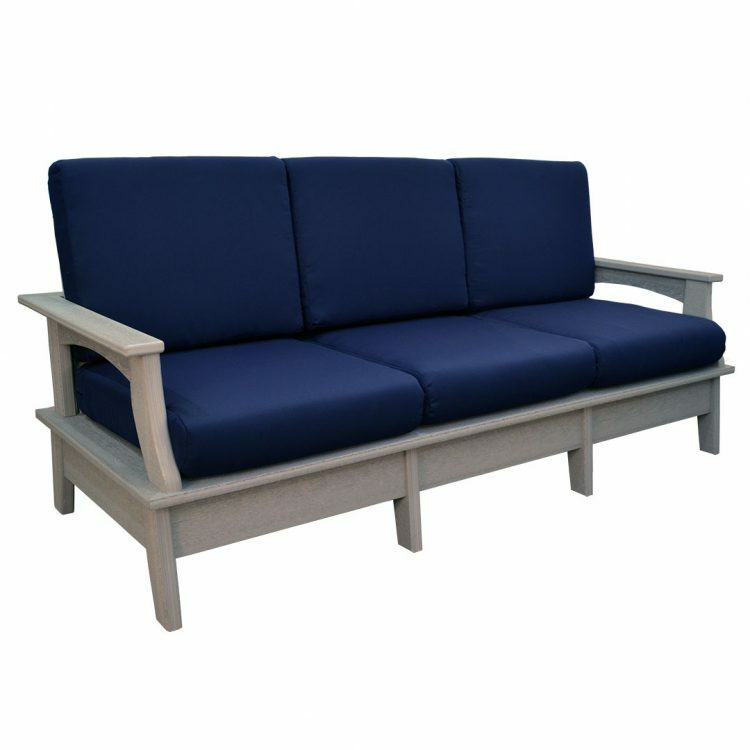 This collection also arrives fully assembled so all you have to do is put it on your patio and start serving your customers! 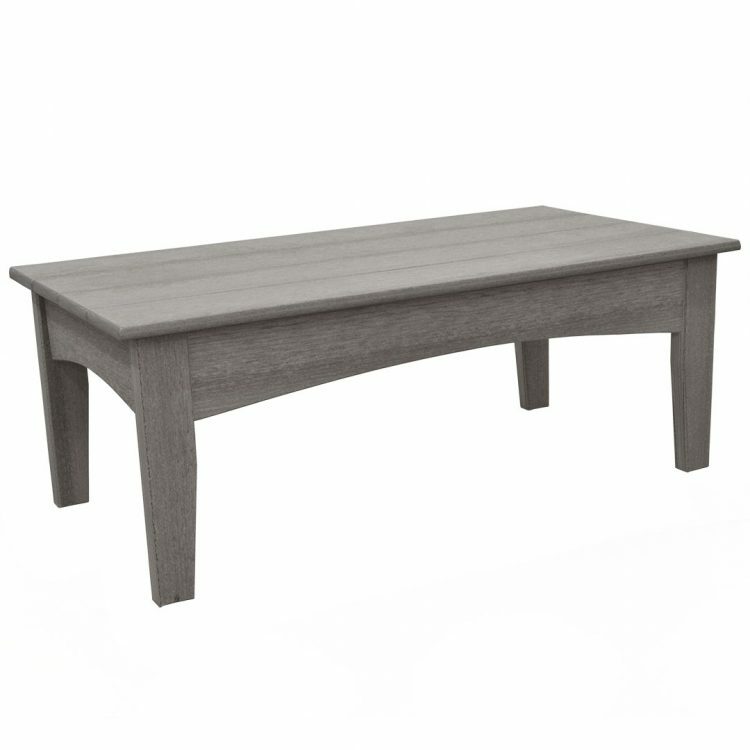 Mix and match Monaco Collection pieces to find the right combination for your patio. If you need to create privacy, try pairing a few chairs and side table. Or if you’re looking to create a more group-centric setting, play around with the love seat, sofa, and coffee table. Create the layout on your patio to best serve your customers, staff, and restaurant flow. 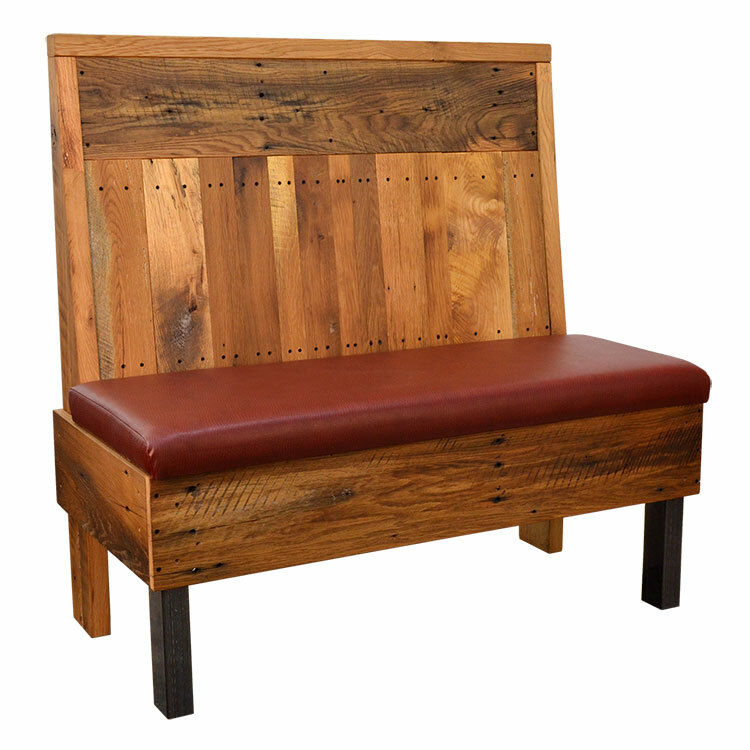 Get seating that encourages guests to lean back and take it all in (with a drink in hand of course). Ready to take your patio to new heights? Get started creating your Monaco Collection setup today. 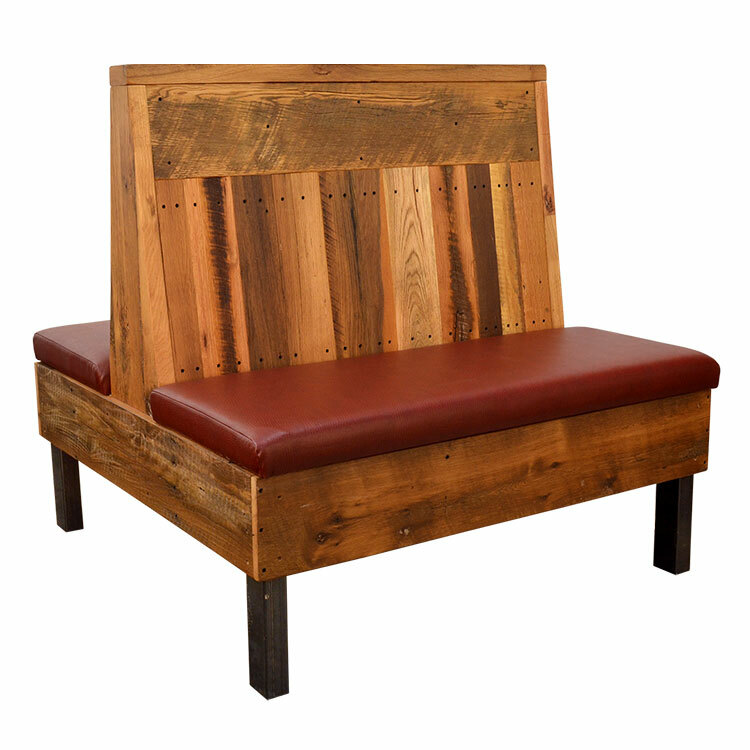 Have a question about our poly lumber or our deep seating? 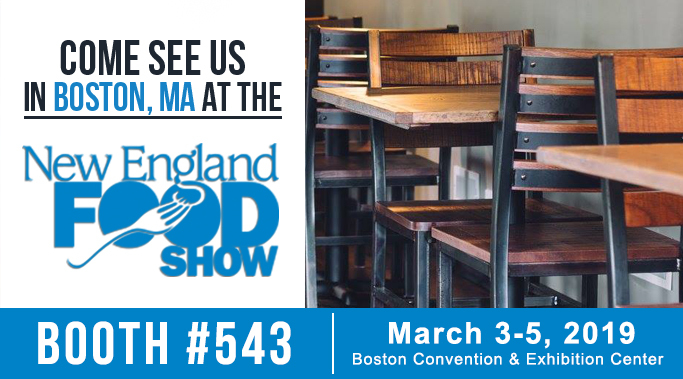 Give us a call at 800-986-5352 to speak with our customer care team. 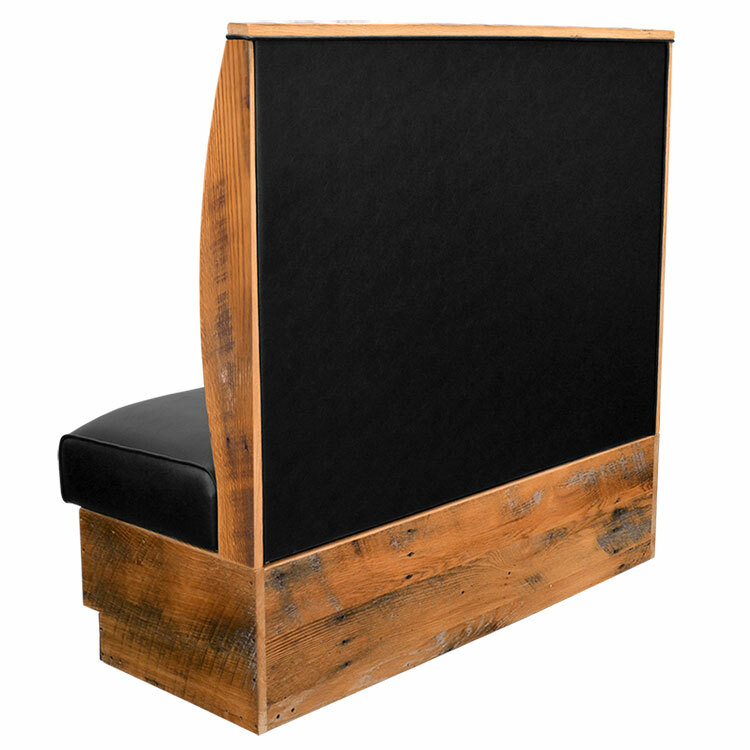 What Bucket Bar Stool is Best for My Restaurant? 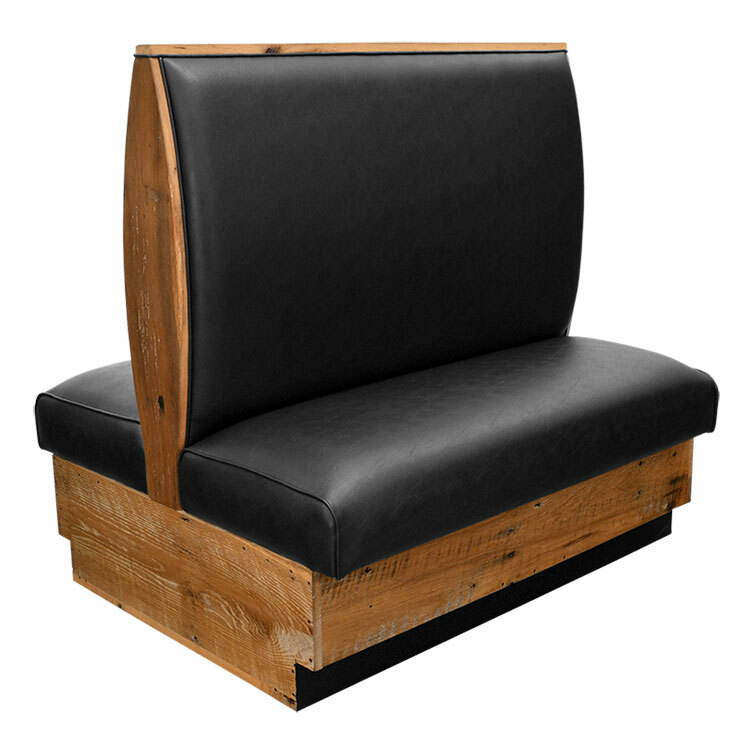 When you envision a classic bar in your head, you most likely imagine a bucket bar stool at the bar top. Buckets are comfortable and encourage customers to stay longer and spend more. 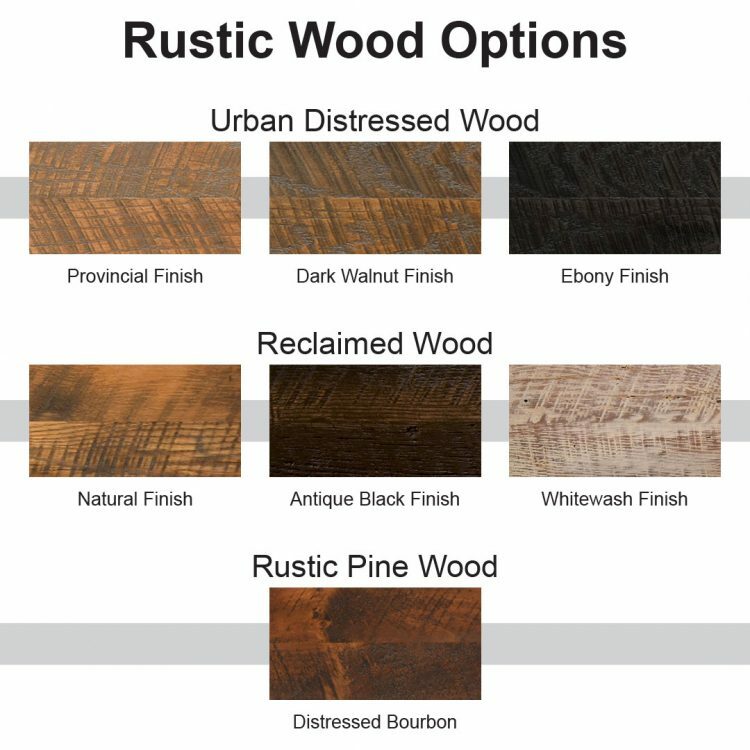 But how are you going to know which one is best for your bar or restaurant? To answer this question, you should first ask yourself what your goals are for your bar. Is comfort your top priority? Are looks important to you? 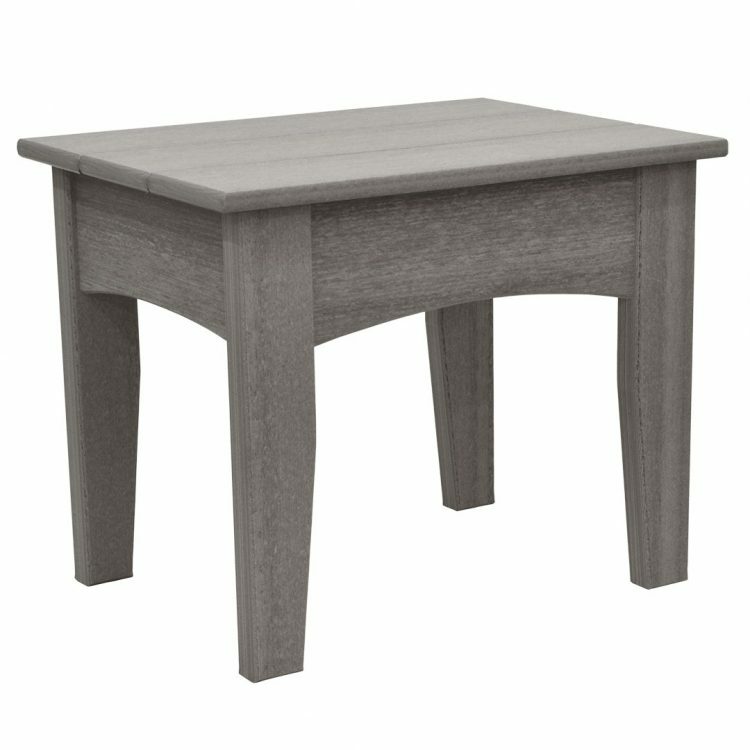 Are you looking to fit as many as possible or are you okay with fewer stools? 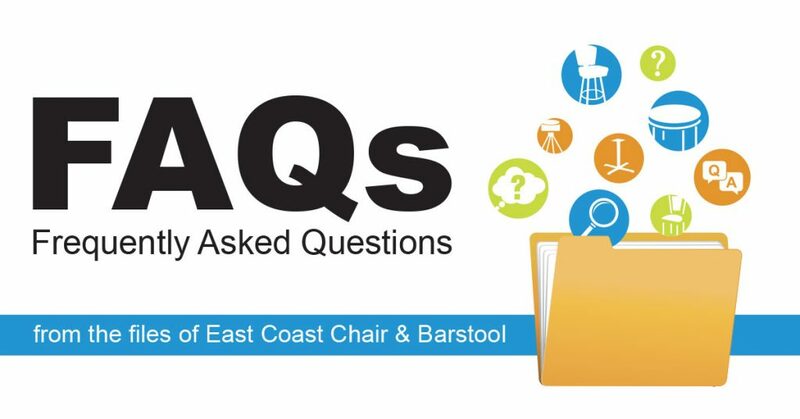 These questions are the best indicator of what bar stool you should go with. Any bucket bar stool is going to offer a higher level of comfort than a standard wood or metal stool, but if comfort is your top priority there are a few things to look for. 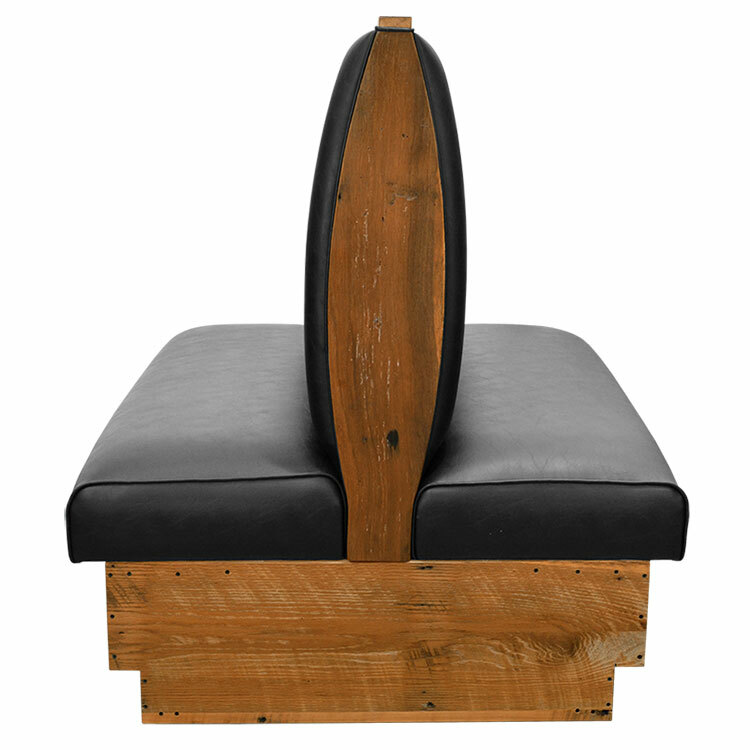 First is seat thickness; you want a stool with a thick cushion because more cushion equals more comfort. Another is a flex back construction. Nobody wants to sit This allows for customers to lean back or adjust for maximum comfort. Finally, the molding of the seat. 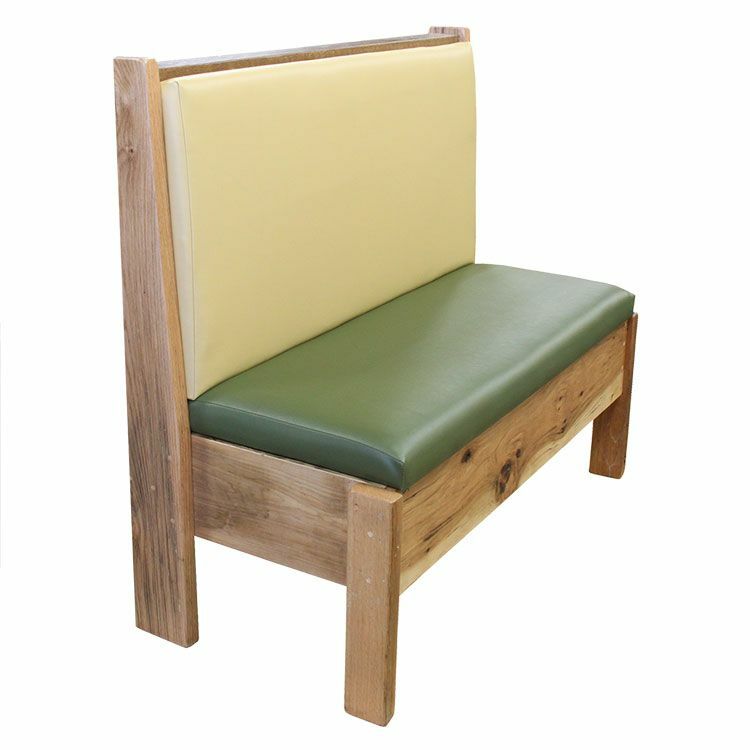 With an ergonomic seat and back, the seat will mold to the customer’s body for the ultimate in bar stool comfort. 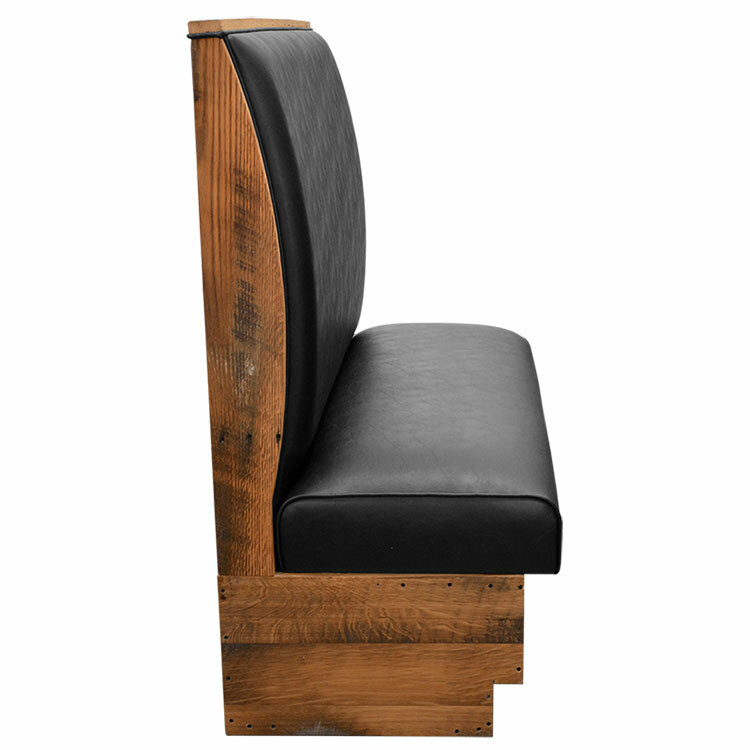 Comfortable bar stools work well in restaurants that want to encourage customers to stay for a while and continue to drink. If you want your bucket bar stools to really add to your aesthetic, you might want to consider a tufted bucket bar stool. The unique buttoned vinyl design is not something that you see everywhere and will have your customers doing a double take. Another option would be a bar stool with a decorative stitch. It may not seem like a lot, but the simple stitch addition will make the bucket stand out from the standard bucket bar stool. 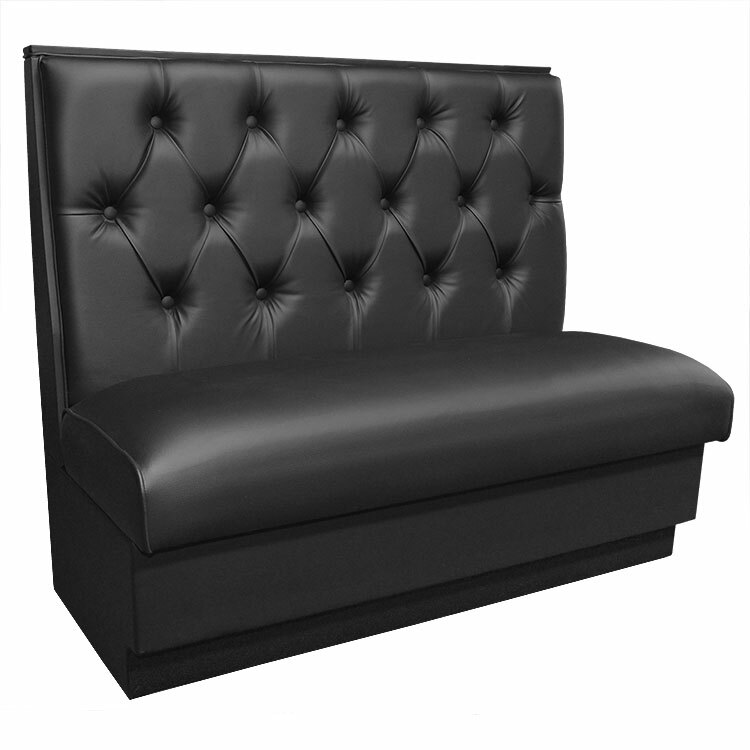 Tufted or stitched bucket bar stools are a great option for bars looking to create a certain vibe or even a luxurious atmosphere. 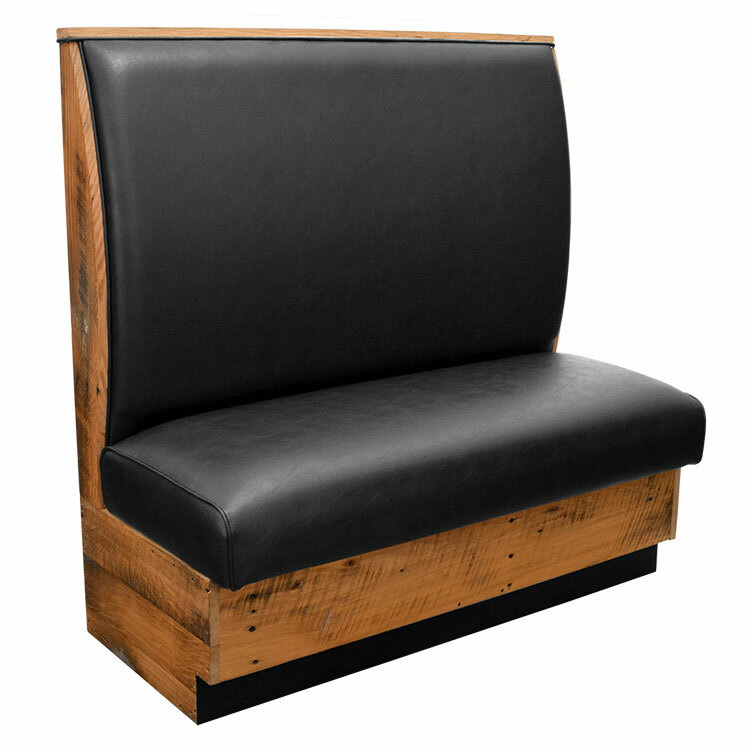 If you are a little short on space, a bar stool that has a rounding to the back often has a smaller footprint, which allows for more to be comfortably placed at a bar. This setup works well for smaller venues that still want to offer comfortable buckets to their customers. Just because a bucket has a lower price point, doesn’t mean it isn’t a good stool. There are a few things you can look for in a budget-friendly stool to make sure it will work for you. 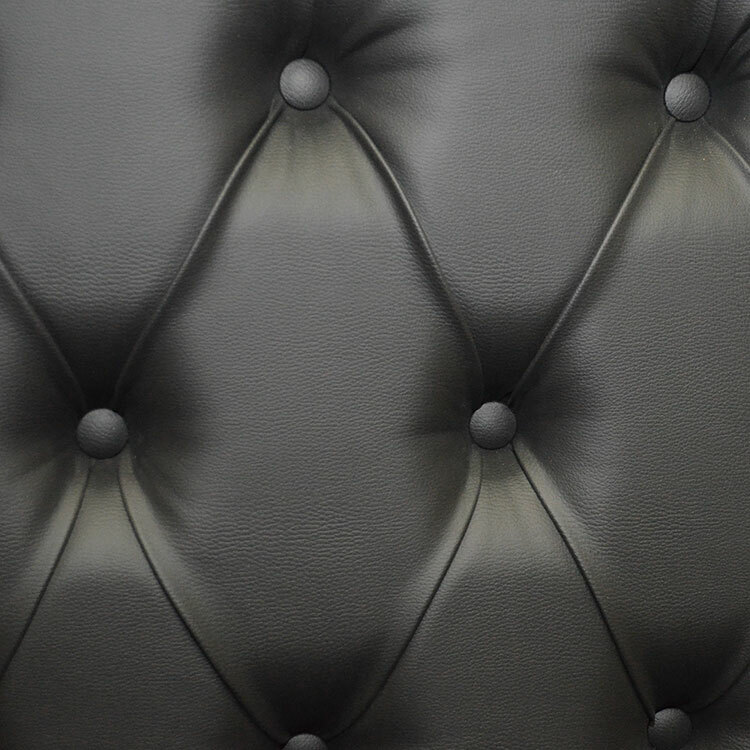 A waterfall edge is a good option to have, this simply means there is no seam on the front of the seat, so it won’t tear with the consistent sliding on and off that some customers do. Another feature to look for is seams with cord or PVC edging to protect them. This will help to increase the lifespan of your bucket. Budget-friendly buckets are a great option for VFW’s, Elk Clubs, and similar organizations because they are cost-friendly and can keep customers comfortable for extended sitting and buying. 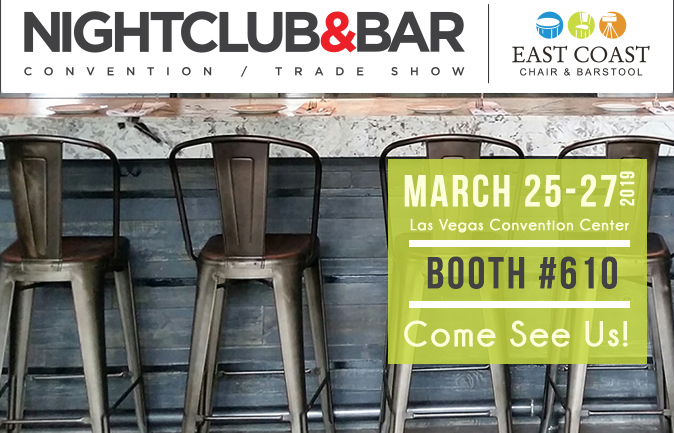 Still not sure what bucket bar stool would work for your business? Contact our customer care team at 800-986-5352 for their expert advice.